How to Live-Stream on YouTube? If you want to use and experiment with the live-stream, firstly you must be a YouTube Partner. It is one of the major hurdles to cross by and enter into the club. Therefore, YouTube has tried to make it an accessible feature, yet users are not able to use it immediately. But those who have become official partners can create and spread promotional messages on their channel by using ‘Live Events’ tab available in the video manager. Having label of Youtube partner can be a helpful addition and must be implemented well to grow a channel and increase subscribers. This feature is also inviting open entries for nonprofit organizations. In case, they want to start YouTube live stream activation you must be based in Canada, US, UK or Australia. Few other criteria are listed on the non-profit program page to be followed in order to qualify to become a YouTube partner. The other way is to live stream via your YouTube channel, even without being a YouTube partner or a Non-profit is through Hangouts on Air. For that, you must have a Google+ account, and a YouTube channel must be actively in use. After fulfilling these criteria, setting up a live stream of an event can possibly happen on the channel with the support of Google Hangouts. 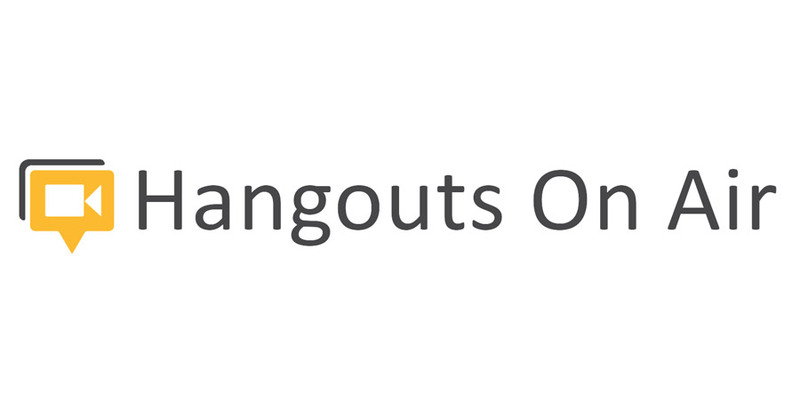 Although Hangouts on Air is not as advanced as YouTube live. 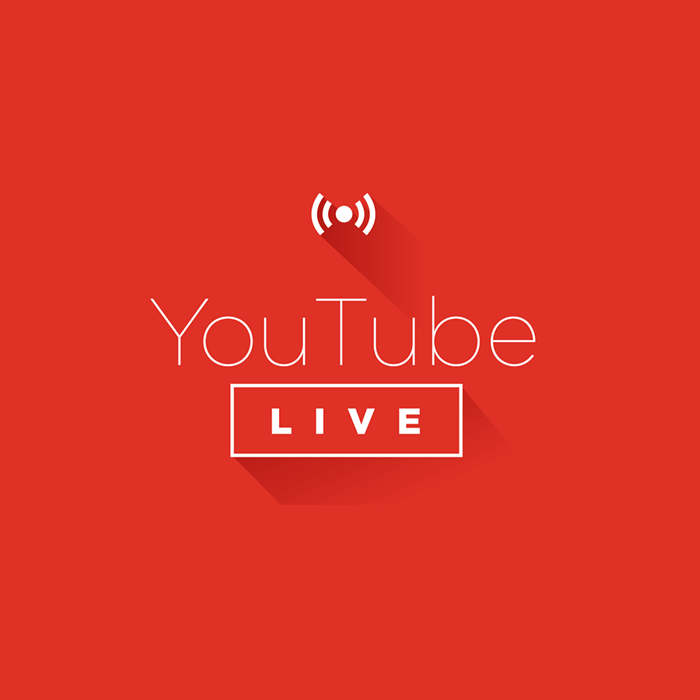 YouTube live consists of advanced features like encoding selection, live comments, stats etc. Therefore, it is used for large audience events such as conferences or seminars, whereas, Hangouts on air is good only for small audience or events. Begin with finding out the YouTube live dashboard. Go to your YouTube account and click on the Profile picture, select the Creator Studio button. As it opens, you can click at Live streaming on the left side of the menu. While starting the live-stream your shareable link will be formed, which would make it easier for you to share with the audience. See also: How to Get More Views on Your YouTube Video? It is important to be familiar with the workings and option available on the dashboard before going for live-streaming. You must read the checklist at the top-right corner of the window, as it explains everything in detail you should know to create an event via YouTube live. Also, allow yourself to experiment the chat option and much more. All relevant options are available on the dashboard to help you choose things according to suitability. Such as monetizing of your event, adding cards to it and selecting few additional settings from the advanced setting link. When you are sure of the settings selected, simply start with your live streaming software, select the input sources you will be using i.e. webcam, desktop/ laptop, and audio input capture. After setting things up, you can preview before going live to know what it will look like for YouTube live audience. Now, press the streaming button and your live-streaming will be visible for the audience. Along with that, you can also chat with other viewers, plus how many viewers are watching online through analytics box. The live URL you get from there can also be shared on other platforms as well. When the YouTube live event ends, it will be added with other uploads on your channel as a video. But this will happen only if you have already selected the right options from privacy settings. To know and evaluate the viewership of the event, you can go to Analytics option to explore such details. This helps in understanding the engagement rate to further improve in future and helps you form better strategies. An additional advantage is that your video manager allows you to save the video from the edit link option. One can download the file in MP4 format and post it on Facebook, Slideshare, Tumblr and many other social networks to give it a much larger audience.